If you’ve been around aviation for any length of time, you know a few stories about so-called revolutionary aircraft that sounded too good to be true. Turns out, most of the time, they are. So, stop me if you’ve heard the one about the airliner that cruises at 600 mph, but lands on a 3,000-foot runway. Or the bizjet retrofit that squeezes out a magical 10% of extra range on your current engines, while setting new standards for noise reduction. Maybe you’d like a Buck Rogers-like flying boomerang design with no tail? Or, for budget dreamers, the single-engine prop plane that cruises at 180 knots and lands safely at 30? Funny thing is, all these blue sky promises actually represent the leading edge of wing design. And, at least some of these ideas may not be so far away, thanks to advances in materials science, computational fluid dynamics—and more than a little rethinking of aerodynamics’ conventional wisdom. 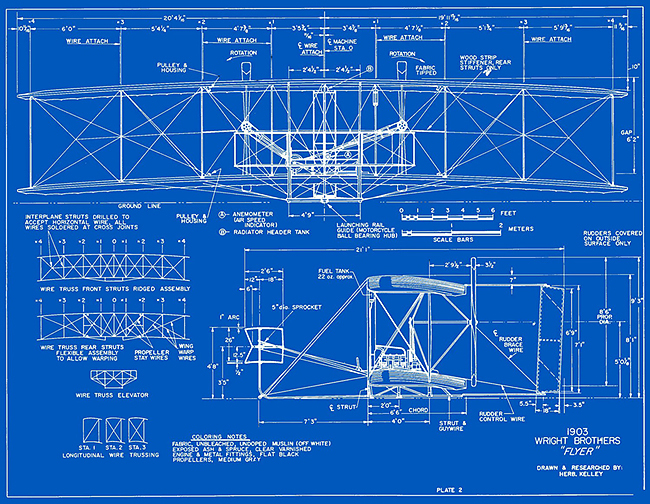 For University of Michigan Mechanical Engineering Professor Sridhar Kota, aviation’s biggest rewrite may be that the Wrights were right all along. Kota has spent much of his career studying how to build machines with flexible, strong materials, using as few parts as possible. Among his inventions: a windshield wiper frame molded from a single piece of material. So the idea of hinged flaps and ailerons offends his minimalist design philosophy. All those tracks, servos and pushrods adding weight and complexity! Not to mention the bad aerodynamics of a deflected control surface: air swirls through the gaps between the moving panel and wing, creating enormous drag and significant noise pollution. Recall that the Wrights solved the challenge of steering through the air in a starkly different way, with what they called wing warping. Pull on the wings via a cable and bend them to the right shape for a turn. As speeds and control forces increased in the years that followed, such quaint, home-brew engineering became impractical. You can’t just bend a Gulfstream wing on landing approach (well, not as a recommended practice, anyway). “Or can you?” thought Kota. His company, FlexSys, recently developed a material called FlexFoil. It’s the 21st century’s new Wright stuff, bendable on command, yet able to withstand extremes of temperature and pressure. With the help of researchers at NASA’s Armstrong Flight Research Center in the Mojave Desert, FlexSys installed this material on a Gulfstream jet—right where the flaps would be. The FlexFoil attaches with beautiful, seamless accordion folds that stretch out and connect to the adjacent wing. 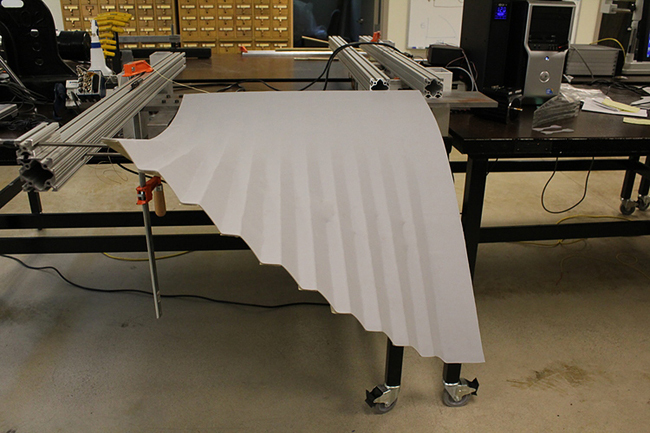 In flight, this adaptive, compliant trailing edge (ACTE) can morph to any angle. It’s a marvel of simplicity and effectiveness, yielding fuel savings of 3% to 5% in NASA’s tests, along with significant noise reduction. But better flaps are just the beginning. In addition to bending down to create more lift on takeoff or landing, the ACTE can twist laterally to trim aircraft in cruise, optimizing every moment for loads as fuel burns away and atmospheric conditions change. And, the ACTE can morph to offset aerodynamic loads created by winglets in flight, potentially reducing structural weight in the overall wing design. So, maybe your grandkids will fly in shape-shifting airplanes. Try just a couple of years. Last year, FlexSys partnered with Aviation Partners, the makers of winglets for Boeing airliners and business jets, to commercialize the technology. 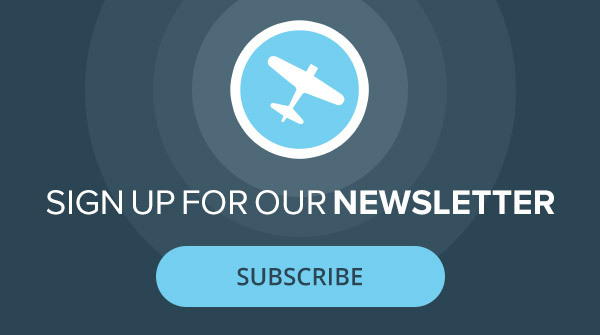 Aviation Partners already fits their winglets to about 500 airliners and business jets each year, so retrofit trailing-edge controls is a natural add-on for their business. From there, the sky’s the limit for morphable surfaces. 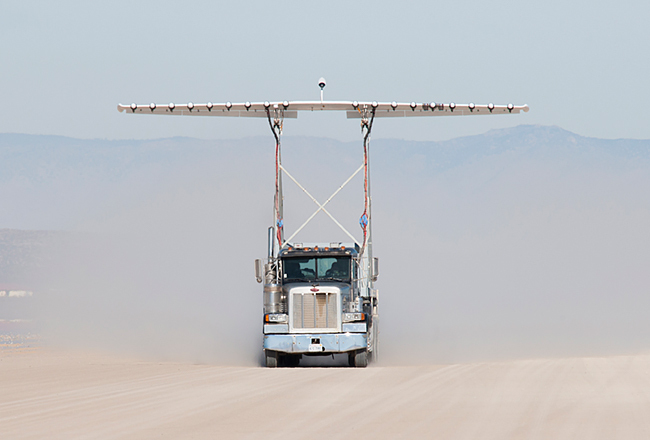 FlexSys believes that a clean-sheet wing design that uses an ACTE system along the entire trailing edge could save up to 12% in fuel. Slat-like morphing leading edges could deflect downward on takeoff and landing to increase lift. Those same surfaces could also twist or deflect to shed ice from the wing. The wing’s outboard edges might bend to alleviate loads. Even winglet edges might change angles for maximum performance throughout the flight. 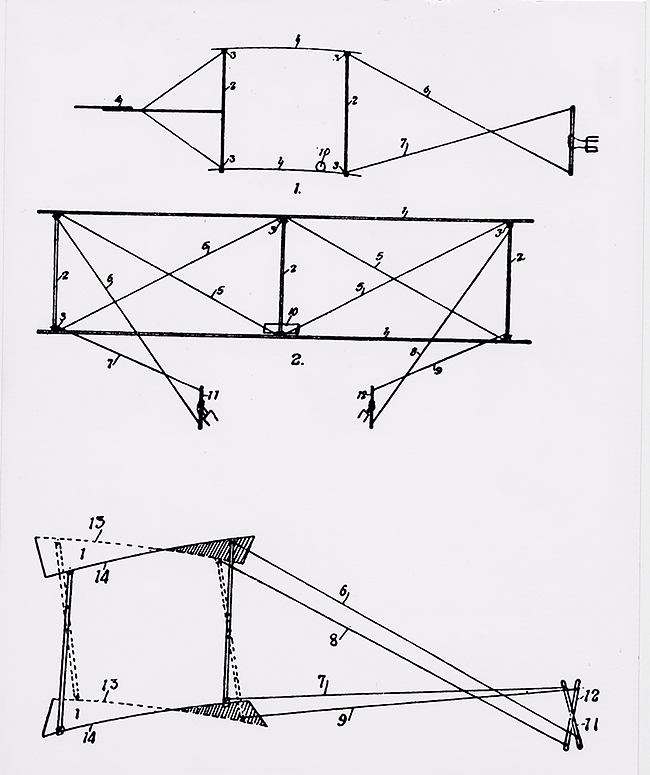 Birds lack a vertical tail structure, and so did the first two Wright test gliders of 1900 and 1901. But these aircraft had a problem. When the pilot pulled the cables to warp the wings and turn to the right, the aircraft sometimes went left. Command a turn left, and sometimes the plane went right. Orville and Wilbur had discovered adverse yaw. The next year, they returned to Kill Devil Hills with a plane that featured a tail rudder, bird anatomy be damned. By deflecting the rudder into the turn, the brothers found they could muscle the plane’s nose through the turn and keep things coordinated. When confronted with the reality of adverse yaw and the control problems it created for their first airplanes, the Wright brothers did the only sensible thing: They put tails on them. 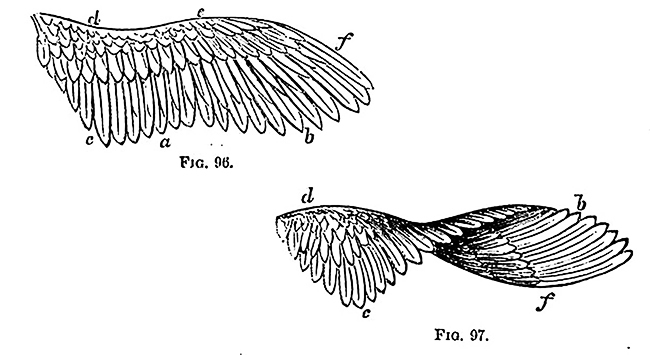 Computer-controlled morphable structures could allow us to go back to a time when the wing truly was the thing. This tail solution stuck, becoming a standard aviation design, but one that adds still more drag to the airframe. So, back to NASA Armstrong. Recently, a group of college researchers there took a new look at the work of Ludwig Prandtl, a German physicist who explored the birds-turning-without-rudders problem in the 1930s. Prandtl imagined a wing with the leading edge twisted dramatically downward at the wingtips. As the plane entered a turn, some of the air swirling off the ends of the wing would blow against the angled-forward wingtip. The result: a slight push forward on the upturned wing, cancelling out the adverse yaw. NASA experiments are designed to see just how massive multi-engine designs affect wing performance. Working with Albion Bowers, NASA Armstrong’s chief scientist, the students conducted wind-tunnel tests and built a series of flying model airplanes to test the ideas. Called the Preliminary Research Aerodynamic Design to Lower Drag (or PRANDTL-D, in a pun only science history geeks could love), the flying-wing designs didn’t just fly and turn well, they posted astonishing gains in efficiency—about 60% better than a conventional wing. Testing the 18-engine design atop a big rig at Edwards Dry Lake in Southern California. The results, say NASA scientists, are encouraging. 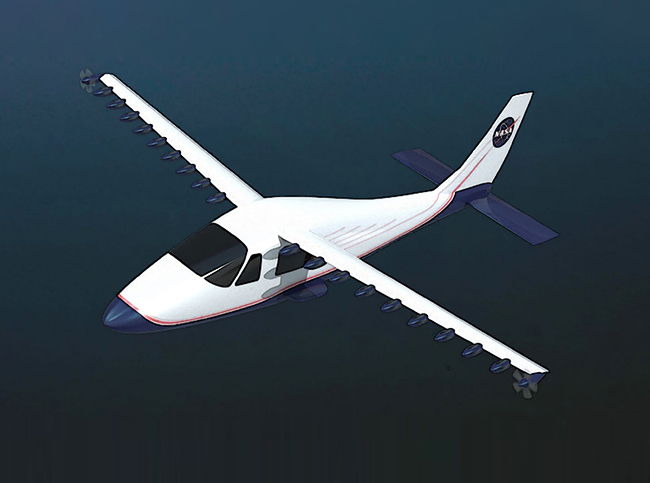 NASA engineers believe the new design ideas could result in 30% or more gains for future full-scale aircraft. They’re also applying the research to a potential Mars aircraft, the PRANDTL-M, which would have to fly in very thin atmospheric conditions. No matter the new innovative idea, aerodynamics comes down to air blowing over a wing. So, if you can’t reshape the wind you have, why not make some of your own? The idea of a “blown wing”—forcing air from an engine’s exhaust over the top of the wing—goes back to the first turbine aircraft after WWII. Now, it’s gaining new currency. Researchers at NASA, Georgia Tech Research Institute and California State Polytechnic University have explored several methods to create a cruise-efficient, short takeoff and landing (CESTOL) aircraft. They have wind-tunnel-tested an airliner model with the engines mounted above and in front of the wings, along with a trailing-edge slot that energizes air as it moves past the flaps. New morphable birdlike control surfaces harken back to the early days of aviation. 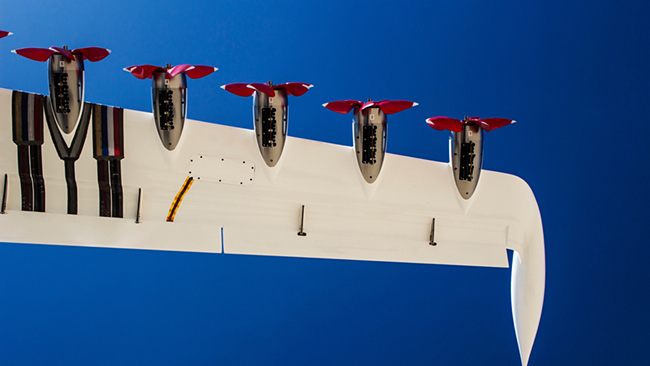 NASA has also built a test wing with 18 low-power electric engines out in front. The bizarre experiment looks like a conventional wing that ran through a pinwheel factory. But the “distributed electric propulsion” (DEP) design spreads extra air more evenly over the wing—increasing lift, reducing the required wingspan by a third and lowering overall noise. It also would make losing an engine a nonevent. In all fairness, it may take a while for the DEP pinwheels plane to translate into something that we all fly. Meanwhile, if I could just get one of those shape-shifting trailing edges for my Cirrus….